How many times have you heard actors on a cop show talk about people and mention “Caucasian” in their description? And how many times did they mean a white person? Many, many times… so many times that most viewers ended up thinking that Caucasian and white are interchangeable terms. This is actually wrong. 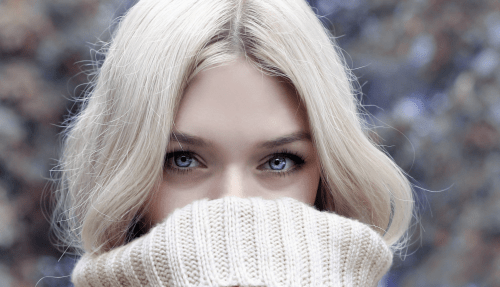 Find out the difference between white and Caucasian in the following article. White is a term people use when referring to the color of the skin. It is generally used for most European people and for the peoples descended from the European colonization of other territories. The term is different than speaking about someone’s race, such as black, Asian or Amerindian. Making skin color-based considerations is racist and is frowned upon by society. 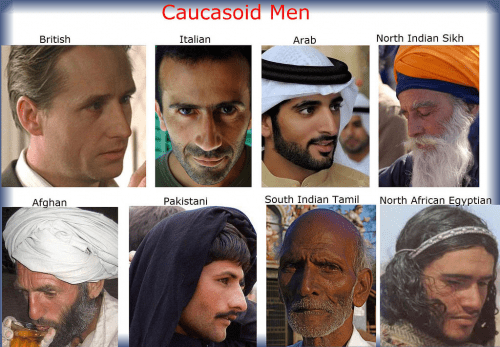 Caucasian is a widely misused term. Many people think that it refers to white people, when in fact it refers to the populations of Europe, the Caucasus, North Africa and the Horn of Africa, Asia Minor, Western, Central, and South Asia. The term is used in anthropology and it refers to a group of people who share the same skeletal anatomy, mainly cranial morphology. While many people still use the terms interchangeably, there are some who are aware of the differences. Let’s see whether we can shed some light on the difference between white and Caucasian. White people are a group. Caucasians are a larger group that includes white people. Europeans are said to be white. At the same time, Europeans, Asians, African and Arabs are Caucasian. “White people” is a classification made based on the color of the skin. “Caucasian” refers to the shape of the skull and some other skeletal features. Other types of morphological classifications include the Mongoloid and the Negroid types. White is a social term, whereas Caucasian is an anthropological term. To some extent, some white people feel more comfortable saying they are Caucasian, in order to avoid the assumption that they are racist. However, the classification is wrong in many ways. The term “white people” originated in the 17th century and it was used to differentiate Europeans from non-Europeans. “Caucasian,” on the other hand, is a term coined in the 19th century by German anthropologist Johann Friedrich Blumenbach.